Full body and vivaciousness in a highly original balance. The finesse is sustained by a fine, vibrant, well-structured nerviness. The flavour dances on the palate and finishes on a slightly lemony note. 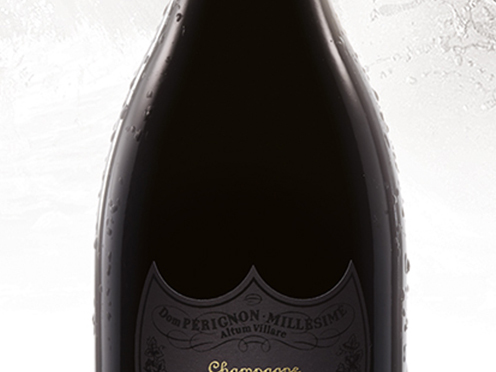 Aromas of dry leaves with a hint of toast and brioche and nuances of well-ripened mirabelle plums.